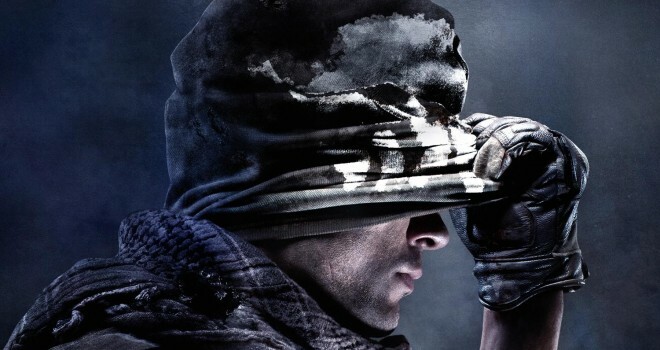 Activision announced a pre-E3 live stream show of the new Call of Duty: Ghosts. The live stream will be 30 minutes long and will show gameplay, interviews, behind the scenes and more! The live stream will take place, Sunday, June 9th at 11am Pacific time.